Florida is strange. 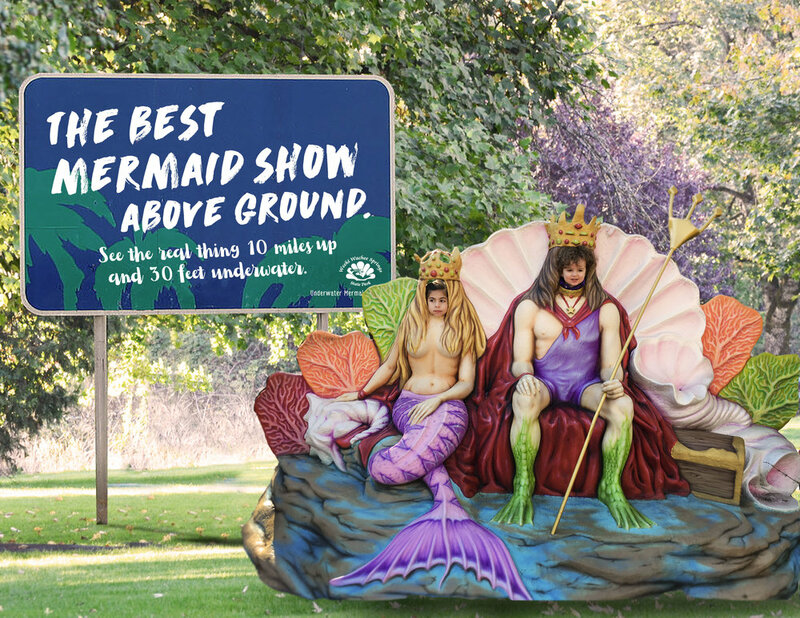 Therefore, it should come as no surprise that they have the only underwater mermaid show in the US. It is a funny, quirky, cheesy mermaid show where you get to see mermaids singing, eating, and dancing with other sea creatures underwater. Grabbing some attention at the interstate rest area. 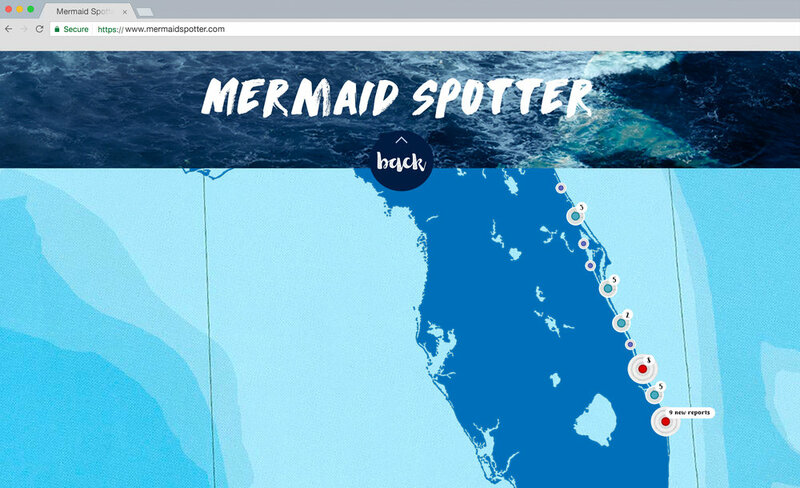 This website keeps track of where mermaids have been sighted. There seems to be a pattern of them traveling around the coastline of Florida. Why is that? Because it is the newest mermaid at Weeki Wachee swimming to work! Traffic radio is not the coolest radio station, but now, it could be a little cooler with our Mermaid Spotter Reports. The state park will put a mermaid tail buoy at each beach where the mermaids were spotted. You can also check out the mermaid spotter buoy account on Instagram. Who doesn't like a nice postcard from Florida? If there is a taco emoji, there should be a mermaid emoji too. Or a set of mermaid stickers!